The Annual General Meeting of the Charles William Society will be held on Saturday 12 April 2014 at 12.00 noon in the Centre for Medieval and Renaissance Studies, Shoe Lane, OXFORD. 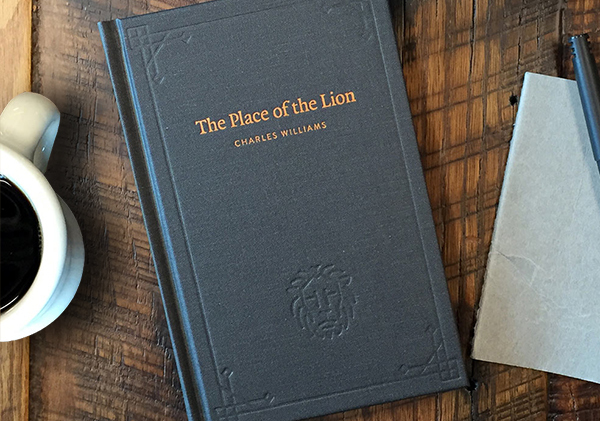 After lunch – at approximately 2.00 p.m. – there will be readings from Charles Williams’s works. Members are asked to bring any piece(s) of Williams’s writings that they would like to share with the group. This entry was posted on February 24, 2014 at 10:47 pm, filed under Events, News.